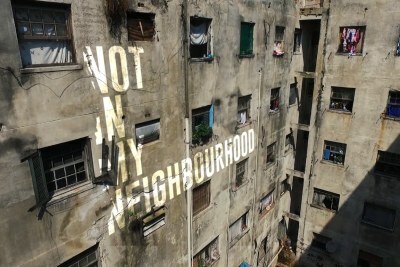 Six years ago a major development was announced in South Africa. 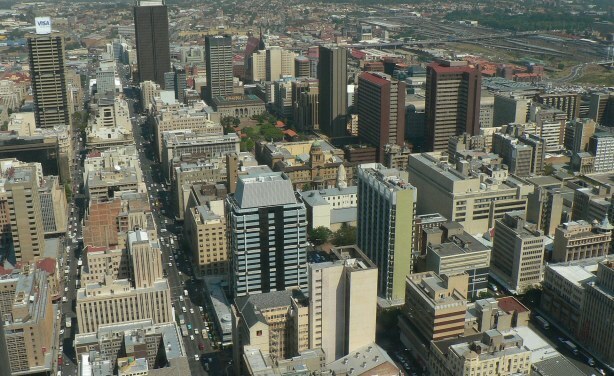 Billed as a game changer, it was meant to alter the urban footprint of Johannesburg, Africa's richest city, forever. 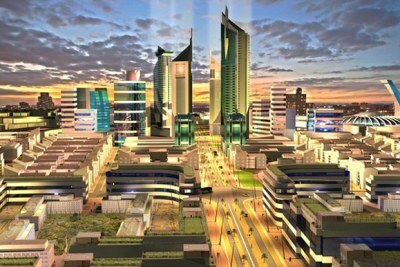 But, despite the release of futuristic computer-generated images which led to significant publicity for the project, it was never built, writes The Conversation Africa. 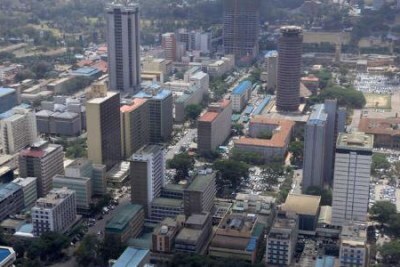 Africa: National Urban Policies to the Rescue?